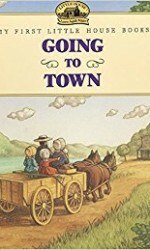 Category: All Products, DVD's and CD's, Laura Ingalls Wilder Books. Laura is teaching school, and it’s terrifying! 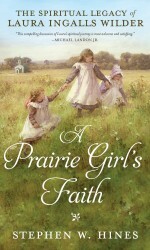 Most of the students are taller than she is, and she must sleep away from home for the first time. 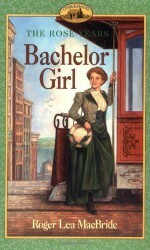 Laura is miserable, but the money is needed to keep Mary in a college for the blind. 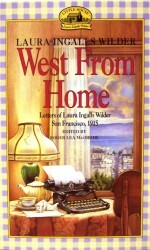 And every Friday – no matter what the weather – Almanzo Wilder arrives to take Laura home to her family for the weekend. 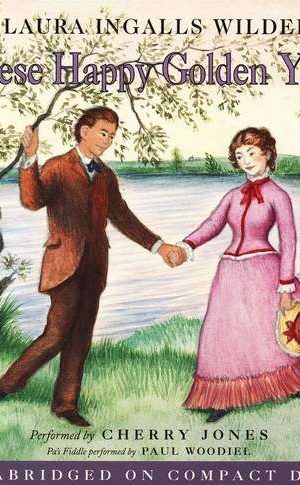 Laura and Almanzo are courting, and even though she’s not yet sixteen, she knows that this is a time for new beginnings. 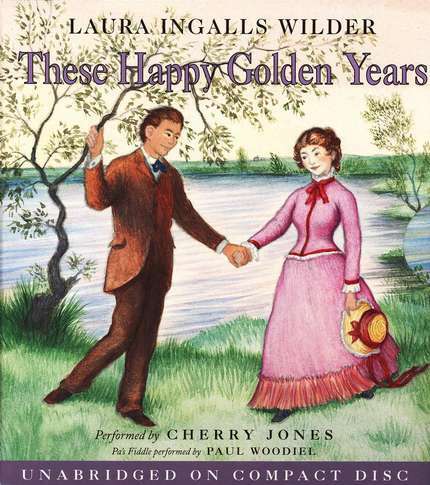 These Happy Golden Years is the eighth book in the Laura Years series. Cherry Jones won the Tony® Award for best actress in The Heiress, and received two Tony® nominations for her work in A Moon for the Misbegotten and Our Country’s Good; she can be seen in the films The Perfect Storm, Erin Brockovich, The Divine Secrets of the Ya-Ya Sisterhood, and Cold Mountain. Paul Woodiel is a versatile purveyor of many styles of violin and fiddle music. A New York-based theatre and studio musician, he is a three-time winner of the New England Fiddle Contest.